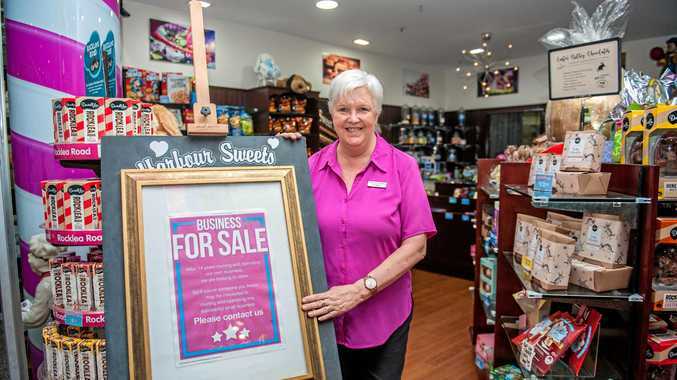 THE for sale sign went up before Christmas but there have been few nibbles on this retail business affectionately nicknamed by regulars as "the lolly shop”. With no buyer in sight, it looks like the doors of Harbour Sweets, on the ground floor of Coffs Central, will close next month. "Our lease runs out on May 5. We don't want the commitment of another long lease so, if we haven't found a buyer in that time, we will just close the door for good,” Robyn Jenkins said. Wearing a bright pink shirt and a big, bright smile, Robyn has been standing behind the counter serving up sweet treats for years. 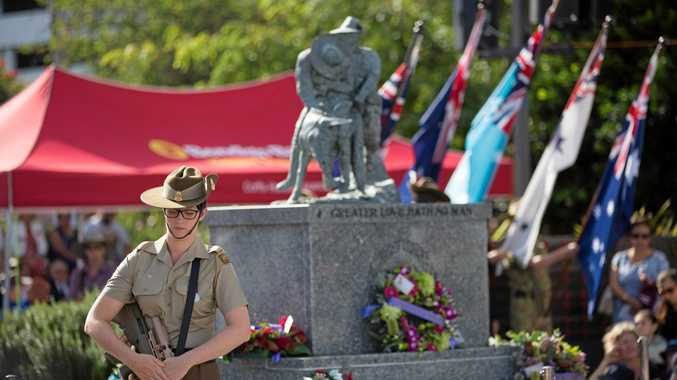 "I worked for the previous owner for 10 years, it was known as Darrell Lea back then, and took over the business in partnership with my husband Peter 14 years ago,” Robyn said. "I've loved working here but it's time to move on. 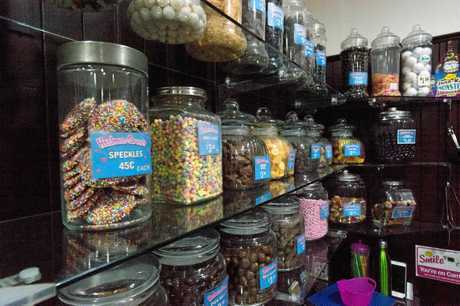 The old-fashioned scale on the counter and rows of glass jars filled with sweets lining the shelves will soon be gone and lovers of Darrell Lea chocolates will have to find a new fix, as Harbour Sweets was the only local shop stocking a selection of the iconic Australian brand. If you fancy being in the sweet business of owning a lolly shop, contact Robyn and Peter on 6652 5897.